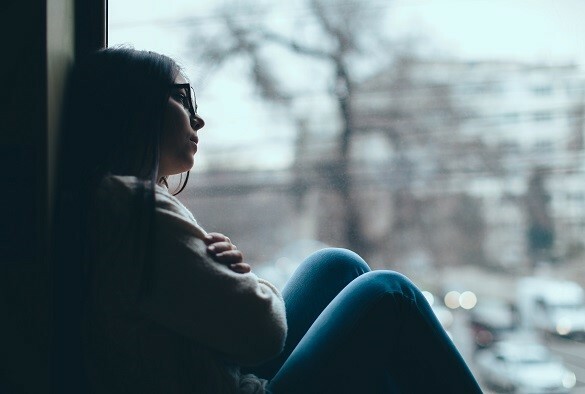 The lead author, Dr Praveetha Patalay from the University of Liverpool’s Institute of Psychology, Health and Society, said: “In recent years, there has been a growing policy focus on children’s mental health. However, there has been a lack of nationally representative estimates of mental health problems for this generation. The full study, entitled ‘Mental ill-health among children of the new century’, can be found here. You can listen to Dr Patalay discuss how a child’s mental health can be affected by their date of birth on our podcast which can be found here.